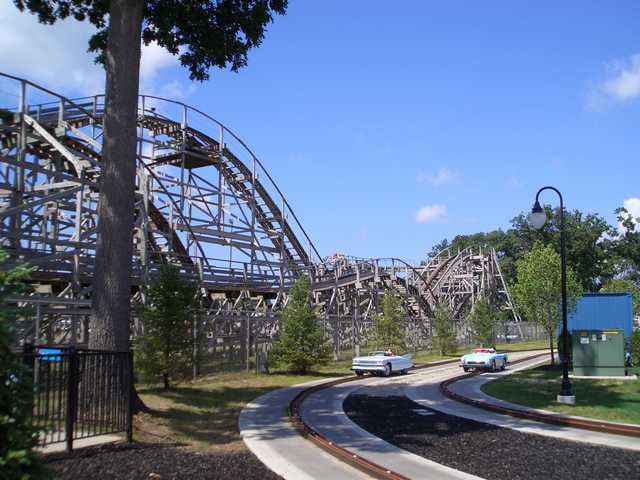 Shivering Timbers is a forceful wooden coaster that has stood the test of time; it's the park's signature attraction and remains one of the best wooden coasters in the world. Unfortunately, the park doesn't have a complementary coaster to play second fiddle. The remaining coasters just aren't that exciting. 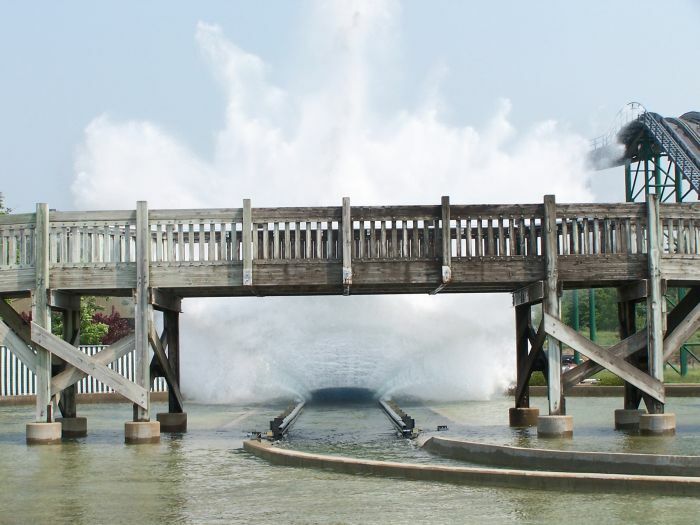 The second-best attraction is an underrated water park. 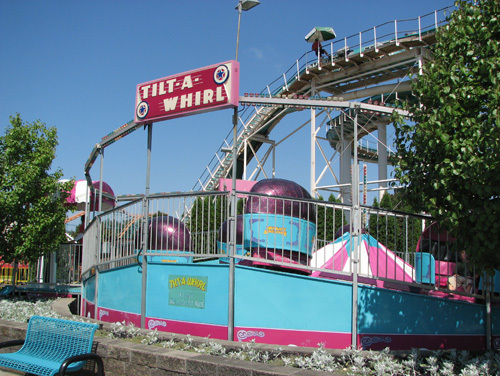 While the park has many traditional flat rides, it lacks any modern, high-intensity models. Another area where Michigan's Adventure could use some improvement is food. Your main options are hot dogs, burgers, subs, and pizza. Your best option for a sit-down meal is Coasters (burgers, grilled chicken, corn dogs, chicken nuggets, salads, fruit mix, and onion rings). 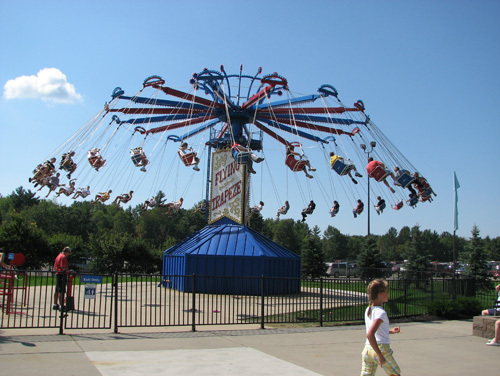 The park has daily operations from Memorial Day to Labor Day. The park may be open on weekends leading to Memorial Day and after Labor Day, so please consult the park's website. 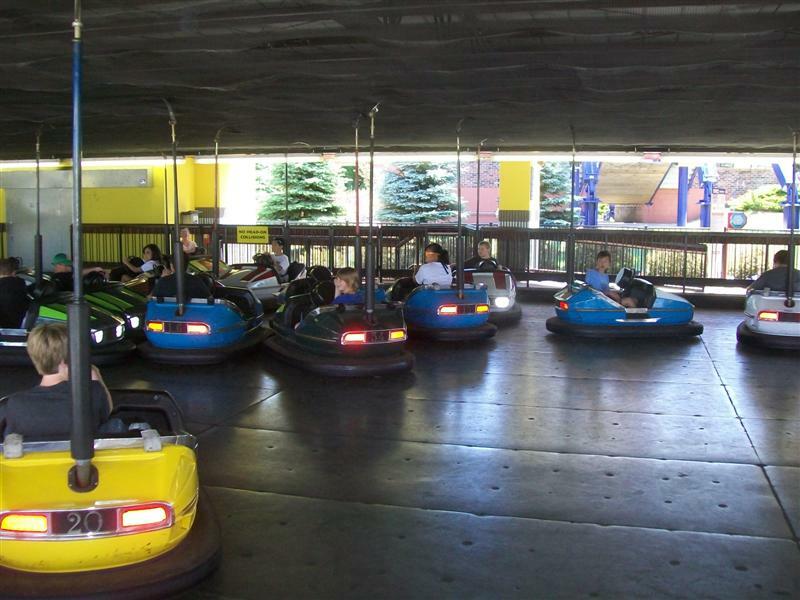 Michigan's Adventure offers "Fast Lane" (skip the line) service. 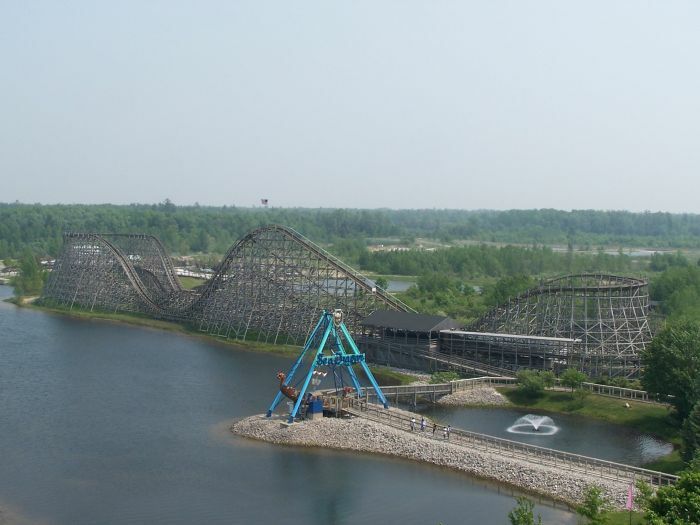 Michigan's Adventure is anchored by a well-respected wooden roller coaster but doesn't offer solid-enough support on the ride end to keep patrons at the parks for a full day. Most flats are typical and average (nothing wild or unique), but can generally be a shared family experience. The waterpark is an underrated feature. 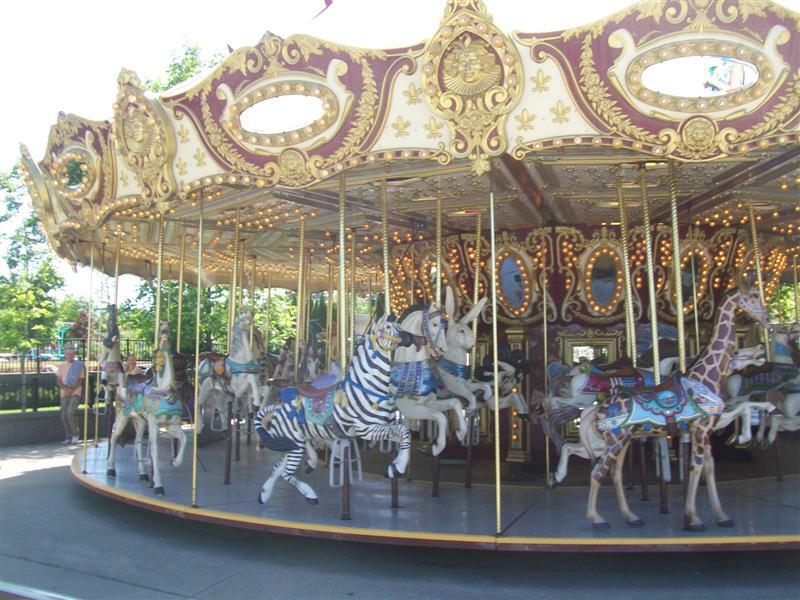 However, this park is one of the few in the US with no shows or entertainment. 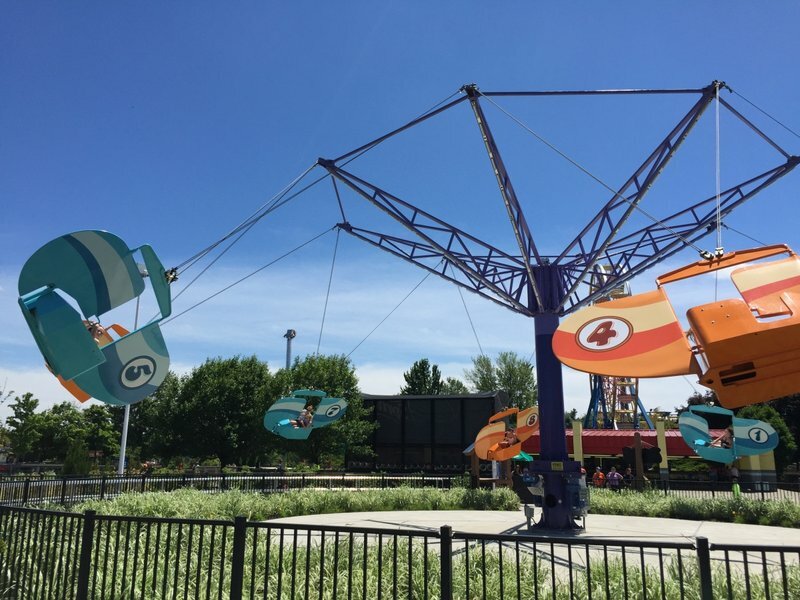 Michigan's Adventure may not even be close to being the largest or best park in the country or the Cedar Fair chain, but it has the highest profit margin in the chain. Truthfully, the park has a lot of charm that is usually lost in major corporate parks. 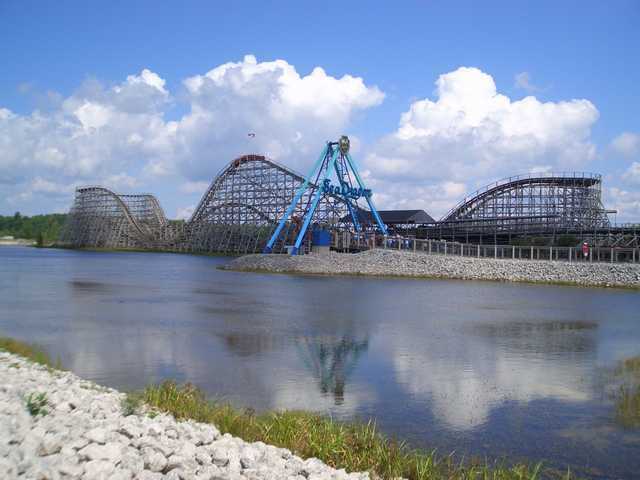 The park has a pretty good coaster lineup and the waterpark is just one of the best in the country. A few more thrilling flats and another big coaster would definitely round the park our well. It is definitely worth a visit just for Timbers alone honestly. Could make a 2-3 day trip out of it if you want to visit the lake as well or a festival if you are up during that time of the year. 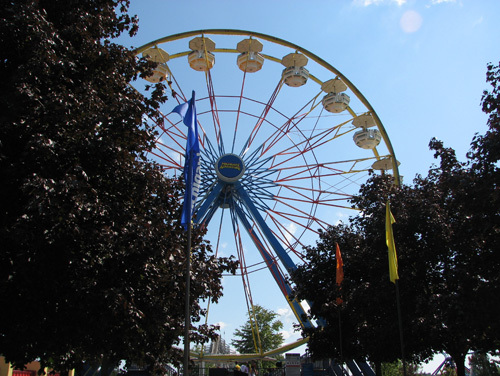 The park is within driving distance of Grand Rapids, Kalamazoo & Battle Creek as well as Muskegon. The park was pretty dead when I went. No more then a 10 minute wait for everything. Staff is friendly and the park looked pretty clean. The atmosphere was pretty poor though. Theming was mediocre at best. 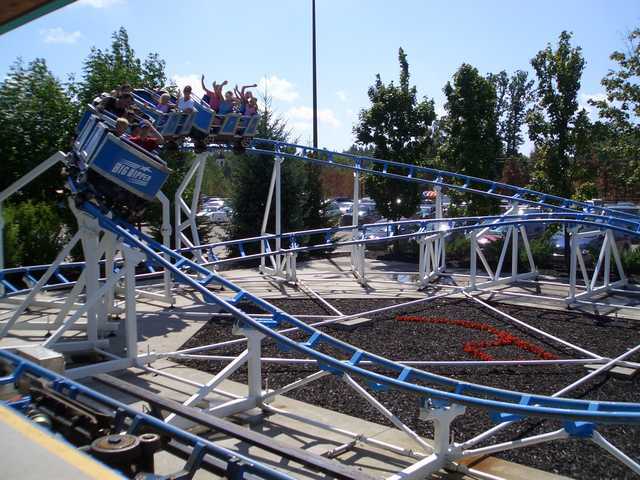 Corkscrew-Typical Arrow looper although shorter in length and height than most 3/10. 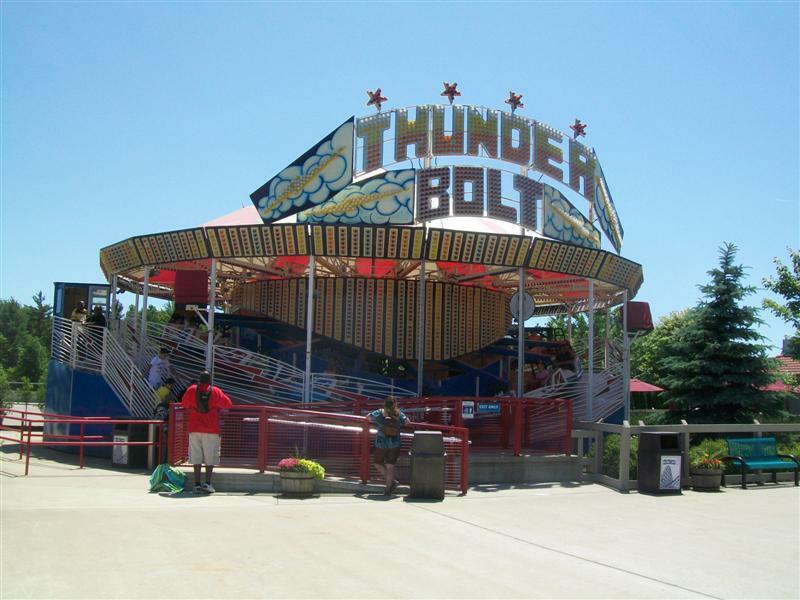 Thunderhawk-Ugh Vekoma invert, a whole lot of promise but whah whah whah whah. The back is pretty much un-rideable but the front offers a decent experience 6/10. Wolverine Wildcat-Surprising solid with good airtime in the back 6.5/10. Shivering Timbers-Dare I say this could be one of if not the best woodie I've ever ridden. 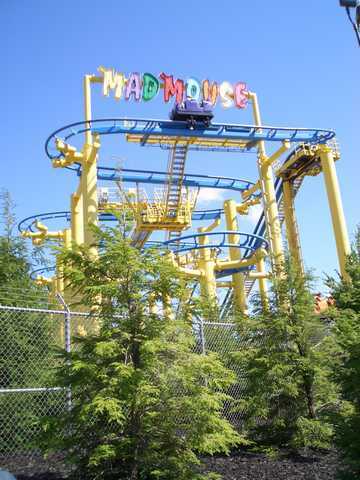 Awesome airtime even in the front but the back is an amazing ride. 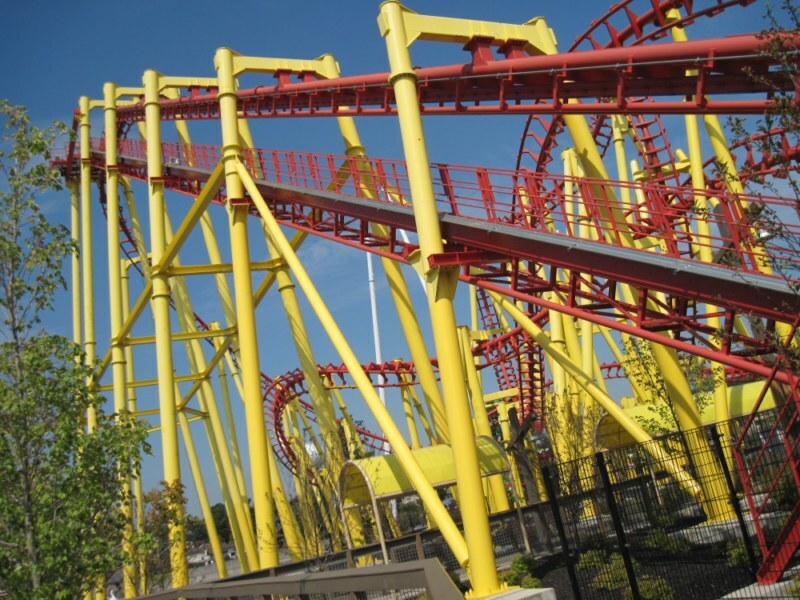 A top 15 coaster for me 9.5/10. What can I say about Michigan's Adventure? It was a nice park when I visited. The waterpark looked really nice, and it's included in admission. They have a superb coaster centerpiece in Shivering Timbers, with massive air and an awe-inspiring layout. Wolverine Wildcat is a nice middle complement, and Thunderhawk is actually a fairly good SLC. There are a few flats, but the overall selection there just feels lacking. 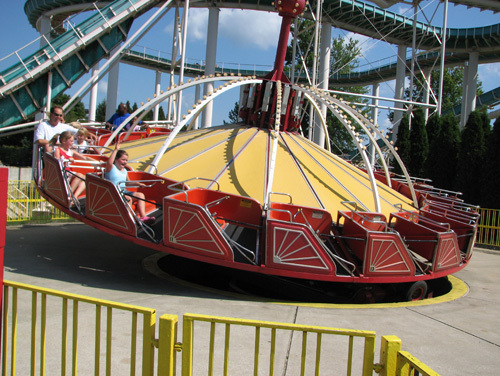 Some signature flats (like a drop tower or giant frisbee) are needed, along with a signature steel coaster to truly complement Shivering Timbers (aka a hyper). The park is in dire need of some extra trees, as it feels overrun with concrete. All in all, it's a good place to visit, but needs some love from the big company. 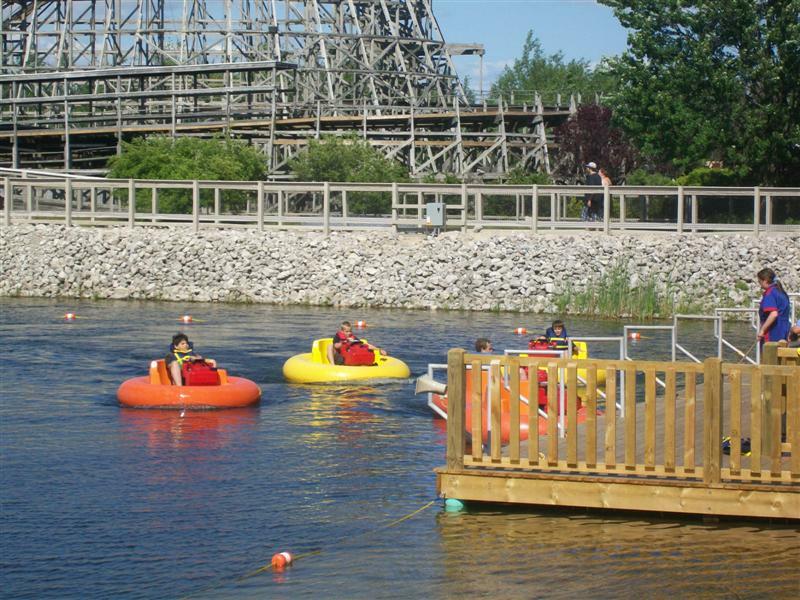 Aside from one amazing woodie (Shivering Timbers), Michigan's Adventure really doesn't have much to offer. Wolverine Wildcat is alright at best, and the rest of the coasters are either kiddies or off-the-shelf models. It has a so-so collection of dated flats, and a decent waterpark. Unfortunately it has that "soulless" Cedar Fair thing going on. Usually parks as small as this one have a bit of random or unexpected charm, but not Michigan's Adventure. It's very corporate but without the big coasters to back it up. 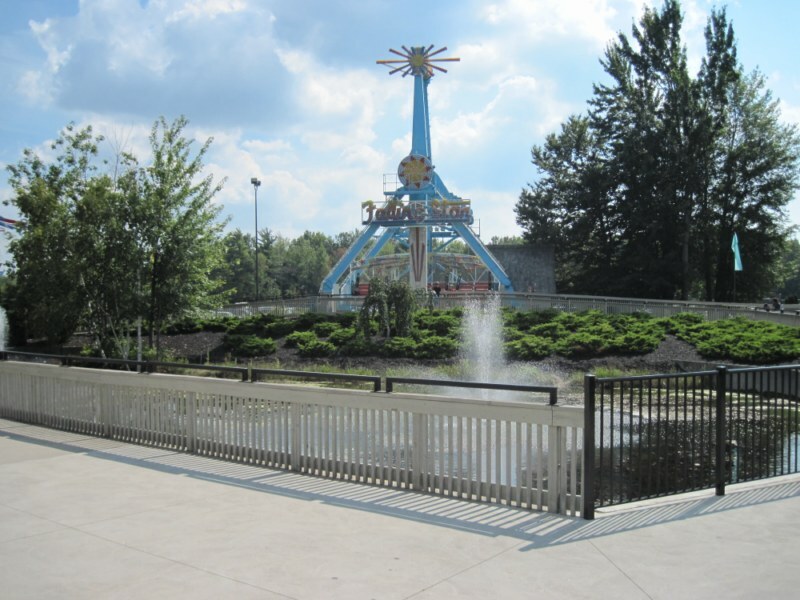 Michigan's Adventure is a very small park in comparison to other Cedar Fair parks. I've been to the park a few times and have quickly gotten bored, because of the limited amount of rides. 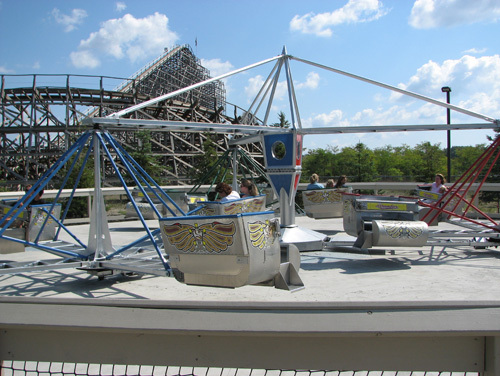 The only unique rides are Shivering Timbers and Wolverine Wildcat. 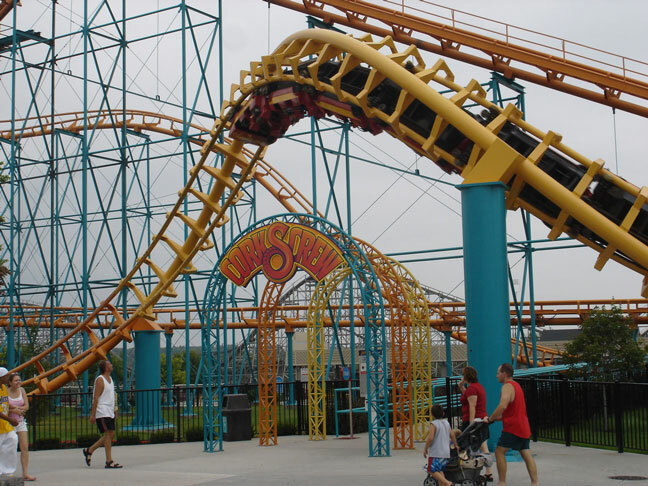 The park usually doesn't have long lines, so it doesn't take very long to ride everything multiple times. 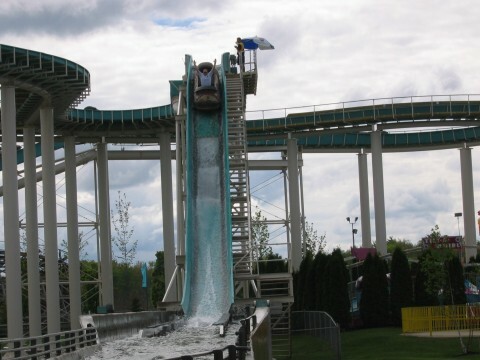 The waterpark is included with admission and has mediocre waterslides, which are quickly aging. 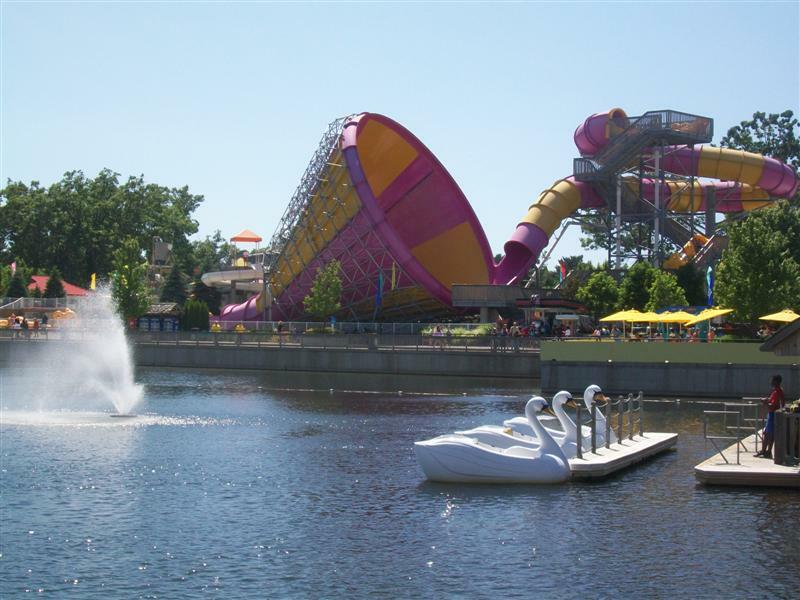 While Michigan's Adventure is certainly no Cedar Point, it fills its roll as a mid-sized family friendly getaway very nicely. Shivering Timbers is the only stand out coaster in the park but Thunderhawk (an actually decent SLC), Corkscrew, and Mad Mouse are fun, if not outstanding, rides. 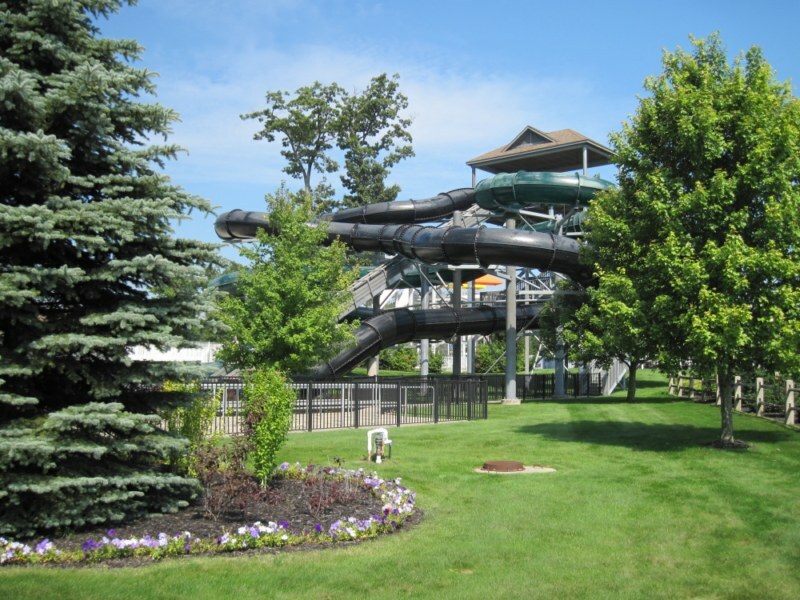 The waterpark offers a nice variety of slides and play areas. The food though is typical of most Cedar Fair Parks - overpriced. 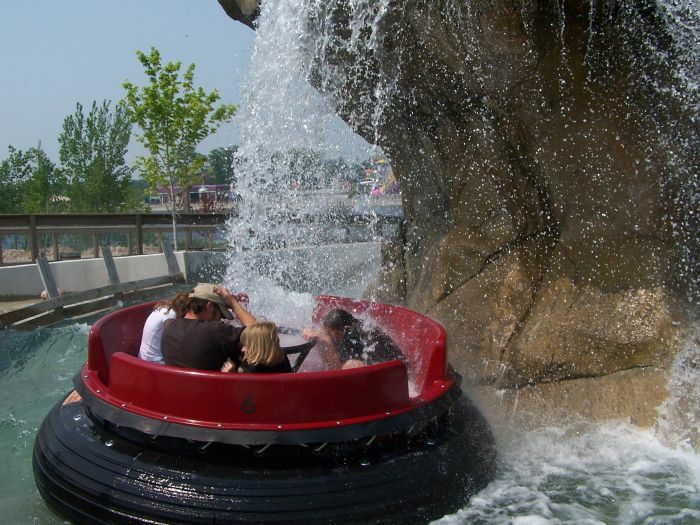 I keep waiting for Michigan's Adventure to explode into something awesome - it could easily rival parks like Indiana Beach, Kennywood or even Silver Dollar City. 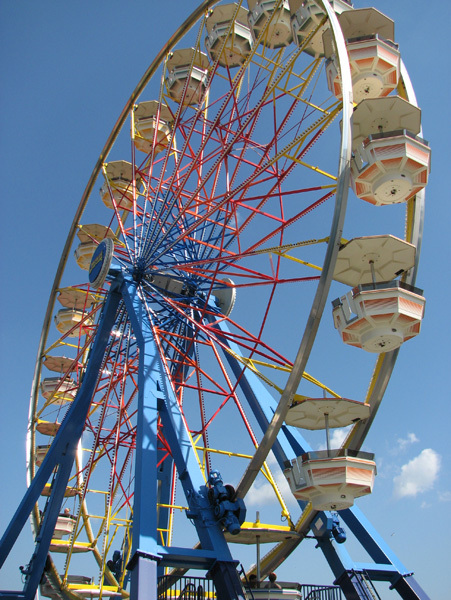 However the park still feels like little-more than a handful of rides huddled together in a field. 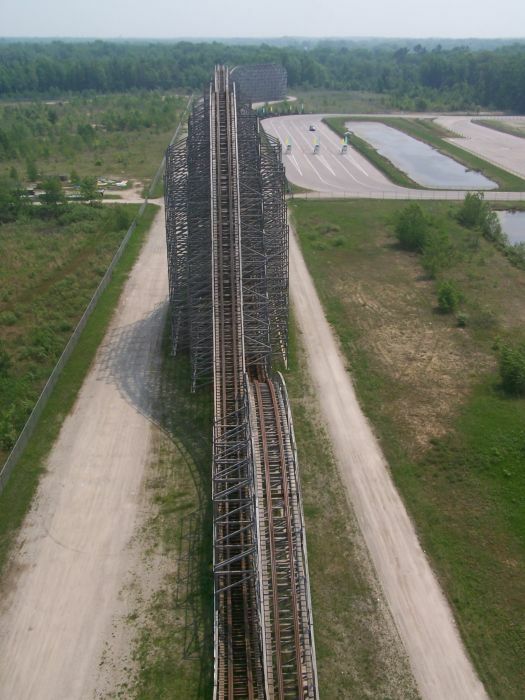 No atmosphere, few trees, two moody wooden coasters (both are lots of fun when running well), and an SLC. The water-park is pretty good, but really that's it. Underrated waterpark included in admission price. Limited food selection. No intense coasters or flats to complement Shivering Timbers. Aging flat ride collection.